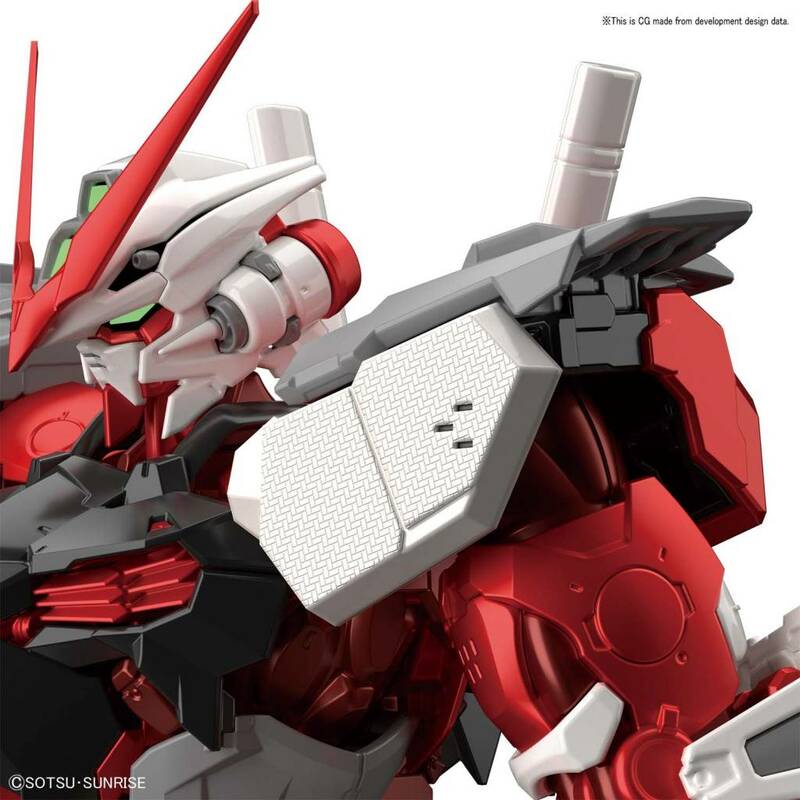 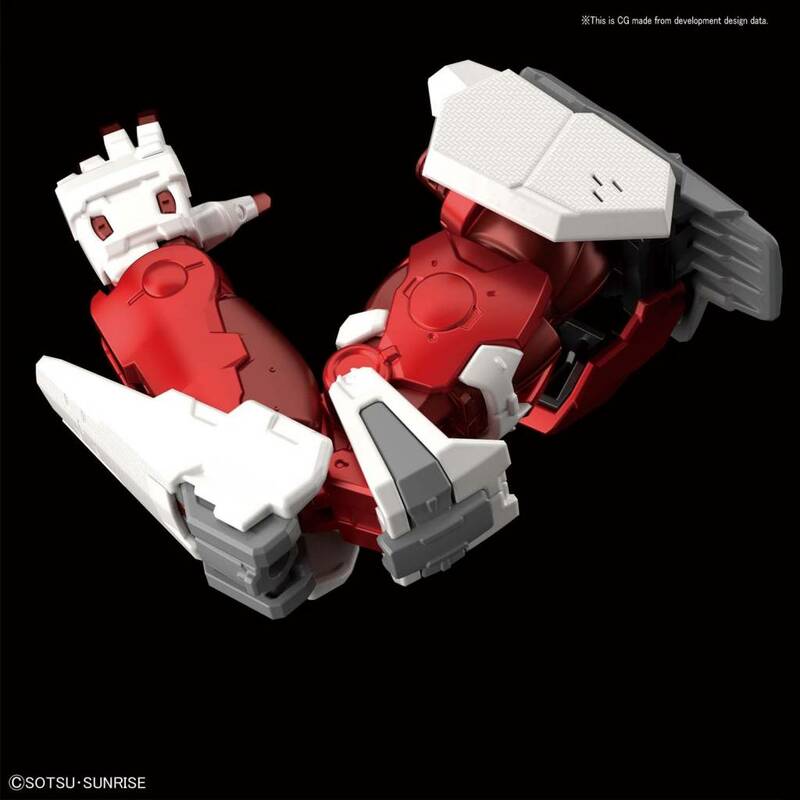 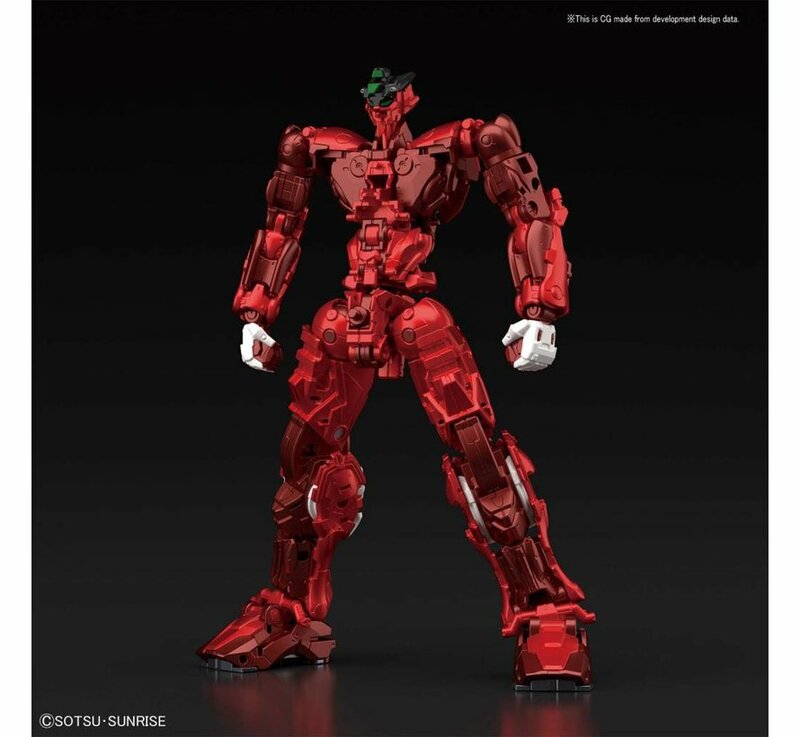 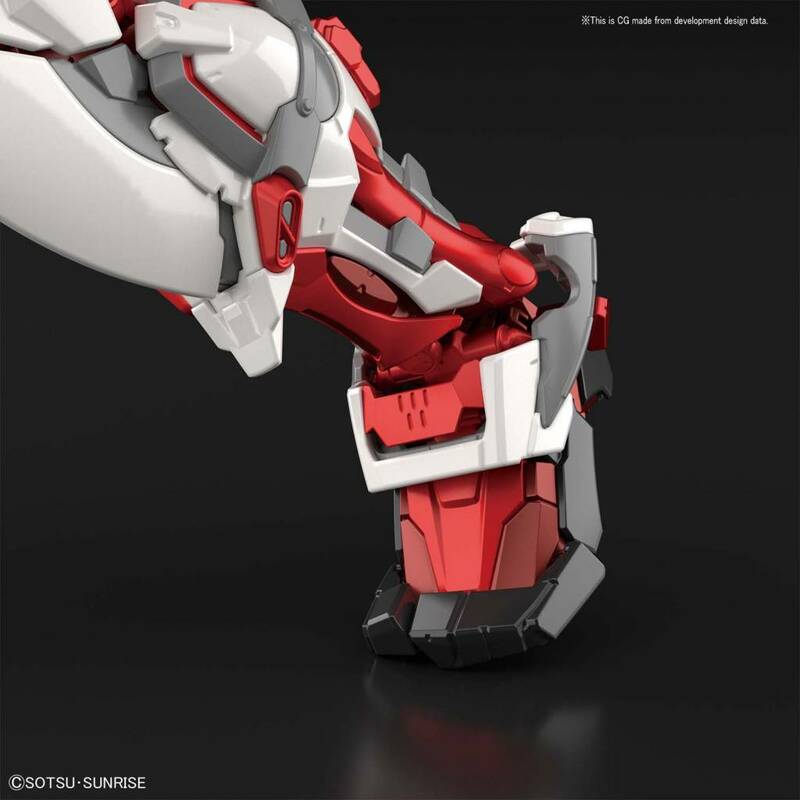 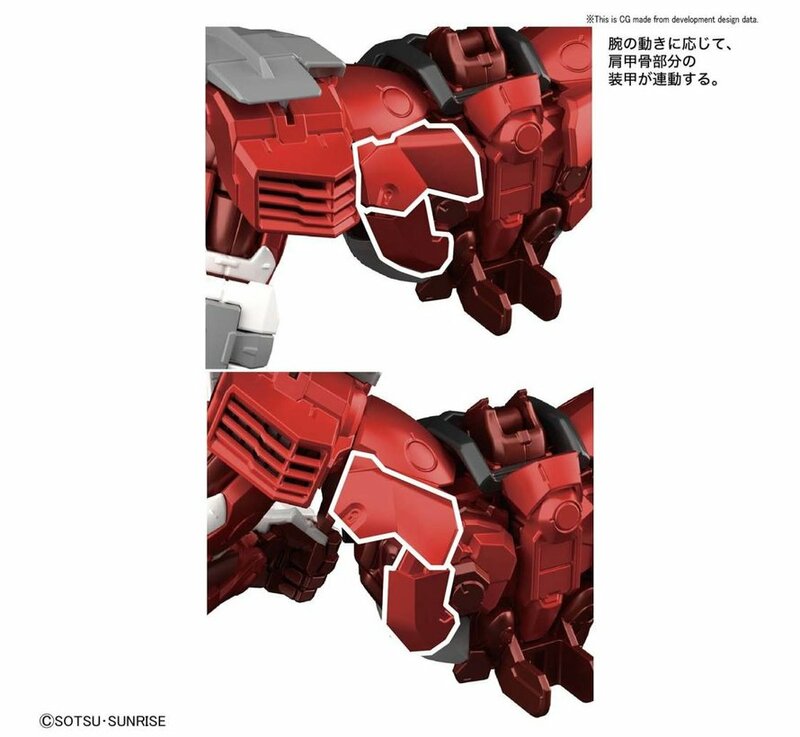 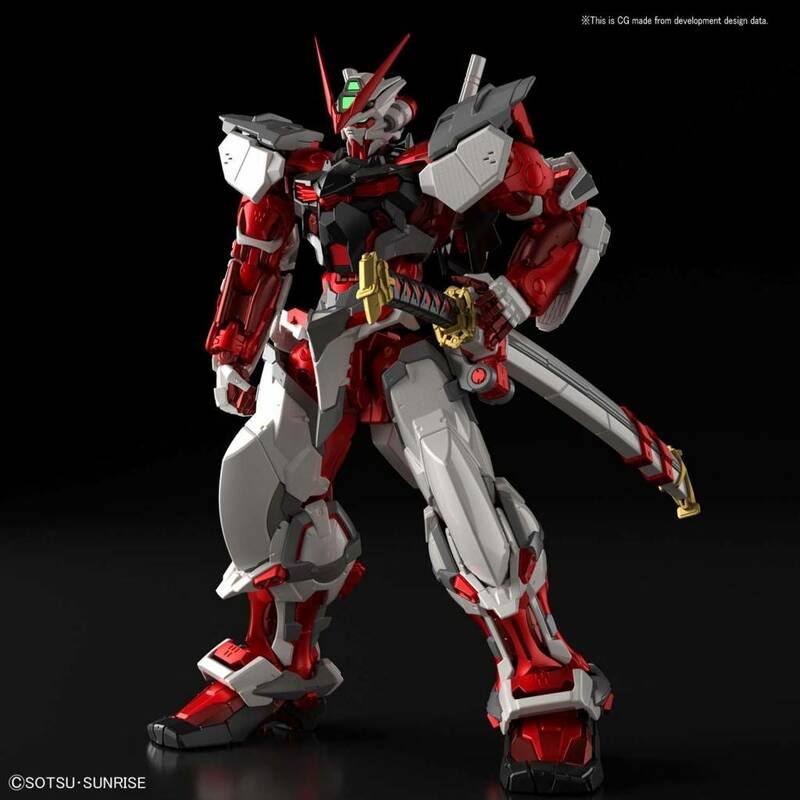 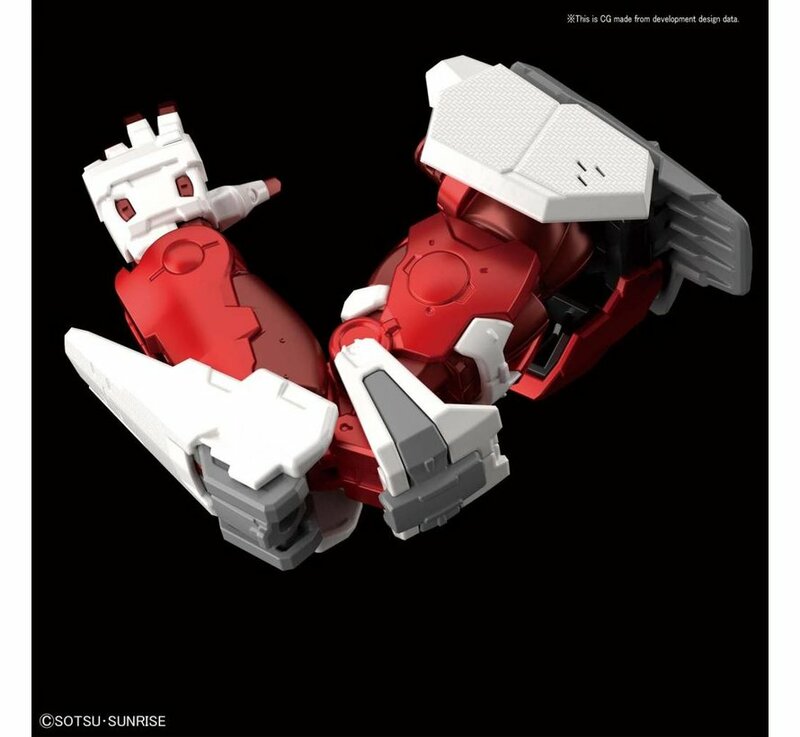 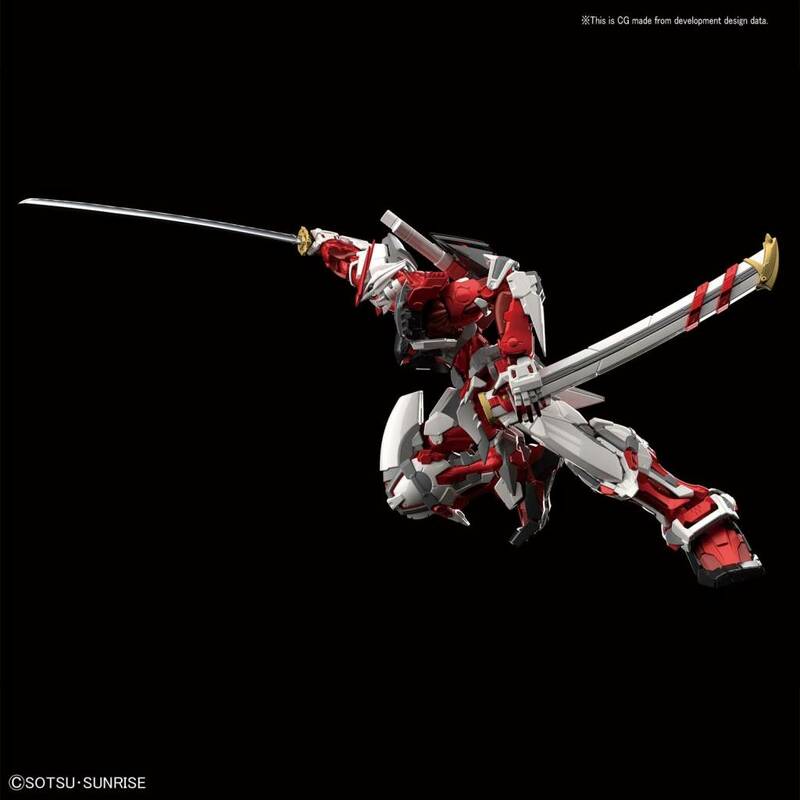 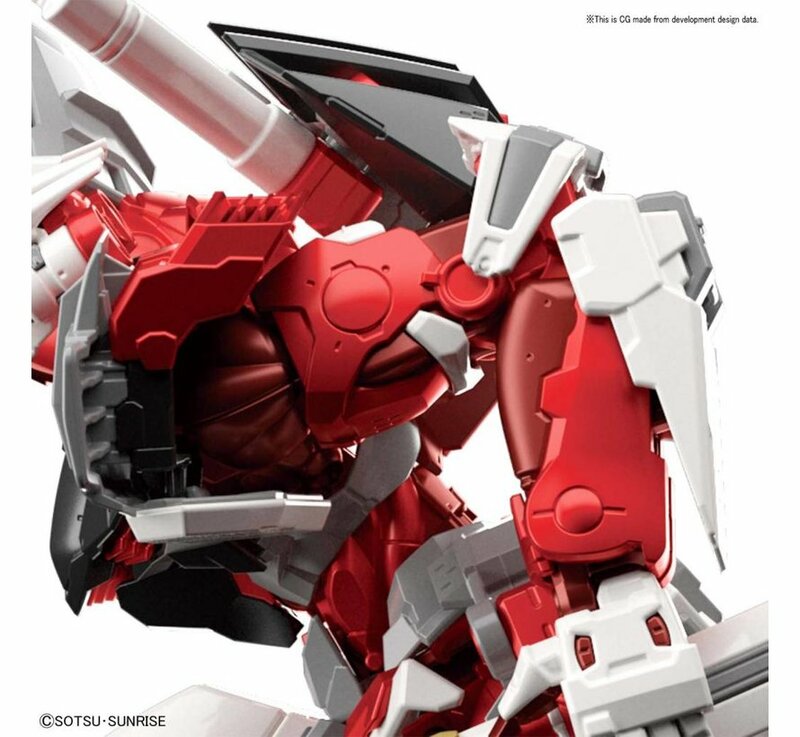 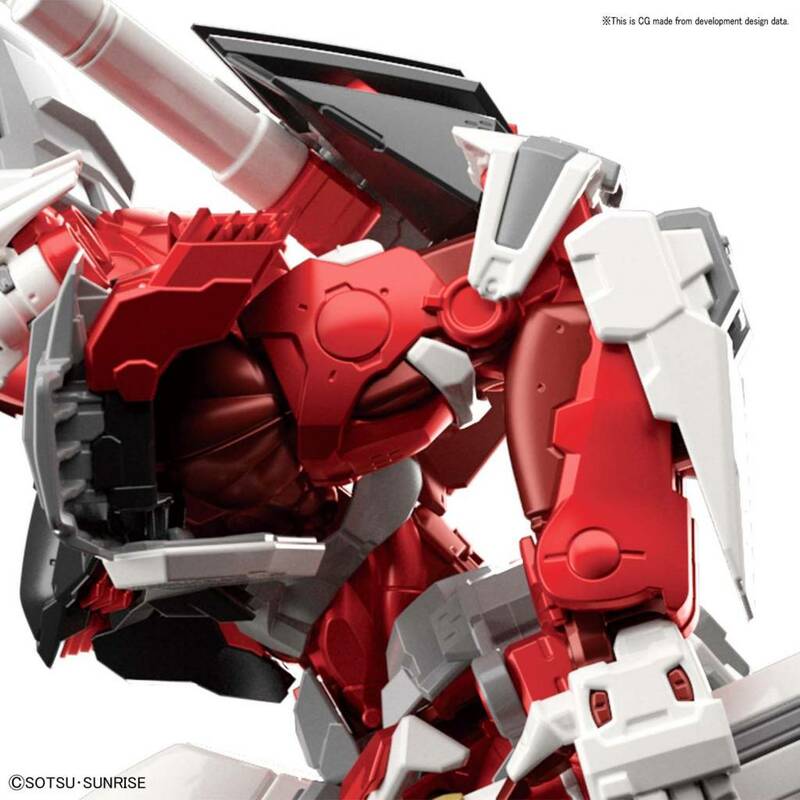 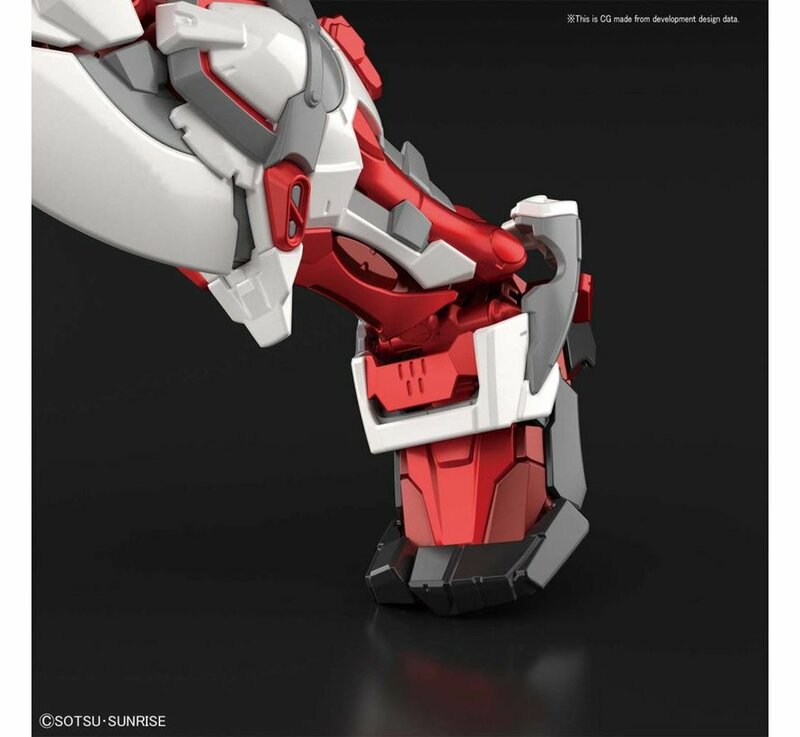 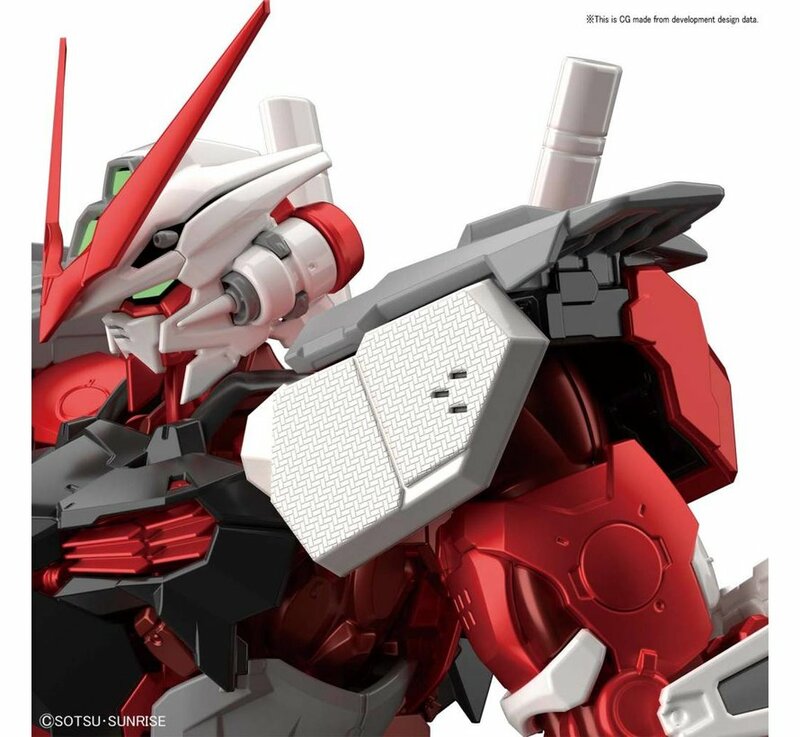 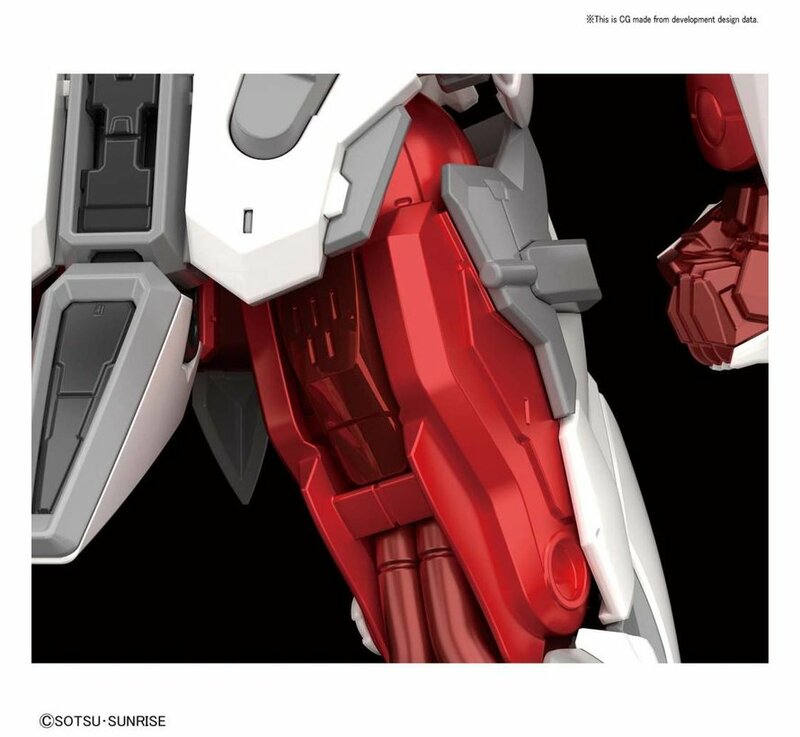 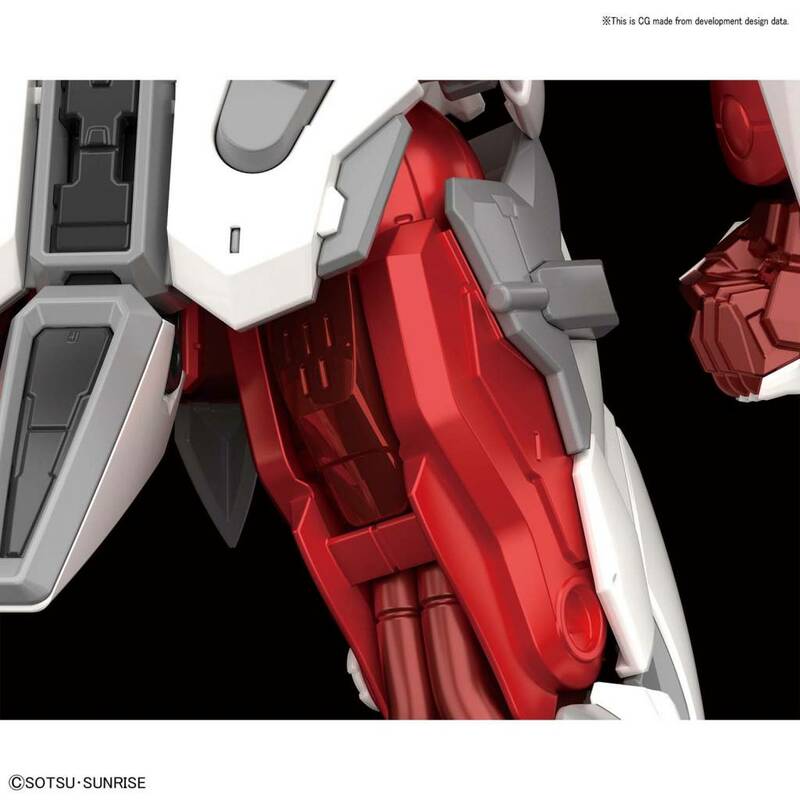 Gundam Astray Redframe Hi-Resolution plastic model kit by Bandai Hobby. 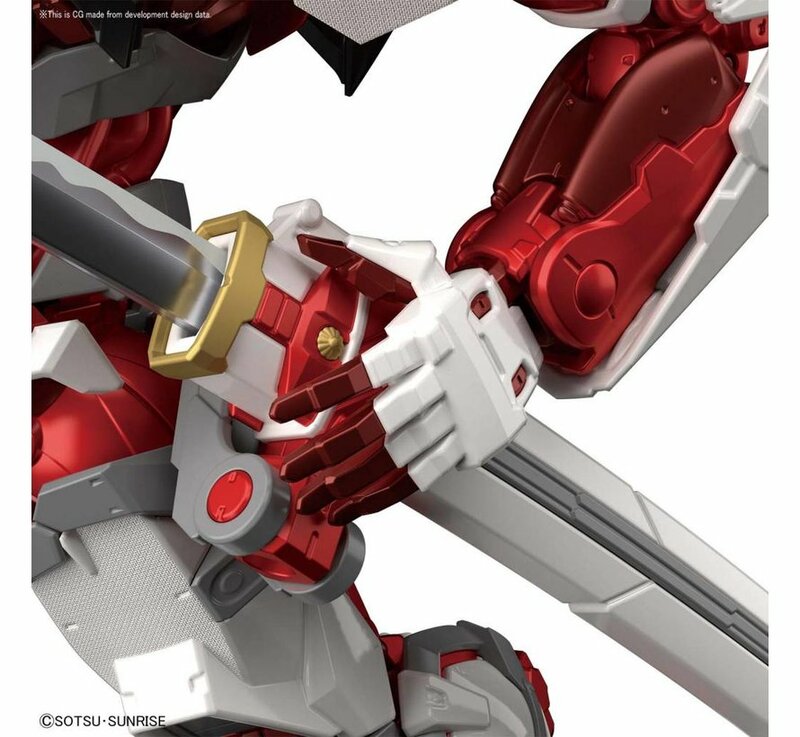 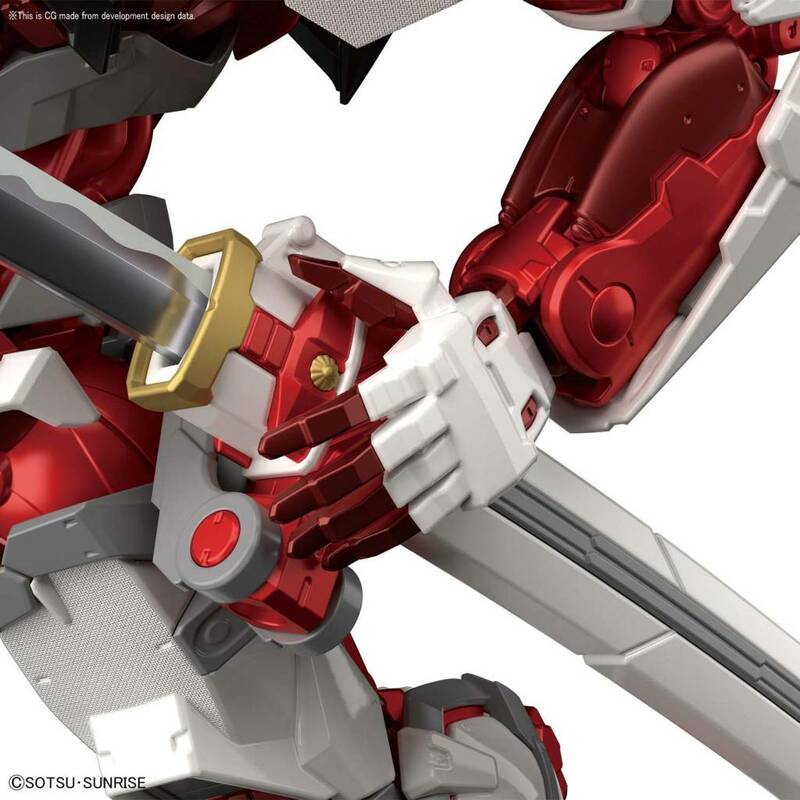 - From [Mobile Suit Gundam SEED ASTRAY], the sharpened [Gundam Astray Red Frame] has appeared in the high resolution model! 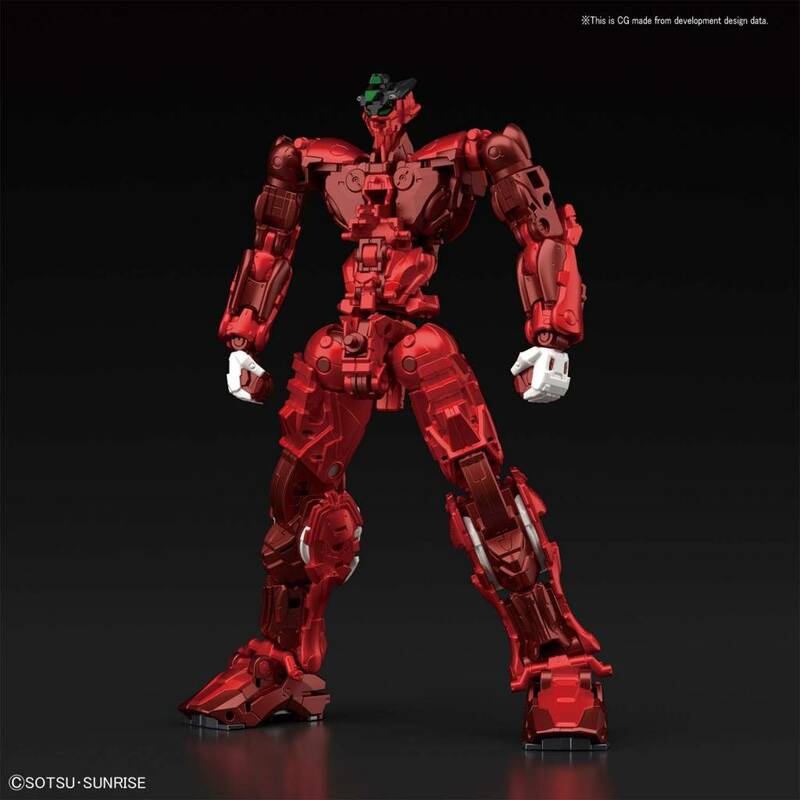 - Painted finished product frame using die-casting expresses high-definition texture and dignity. 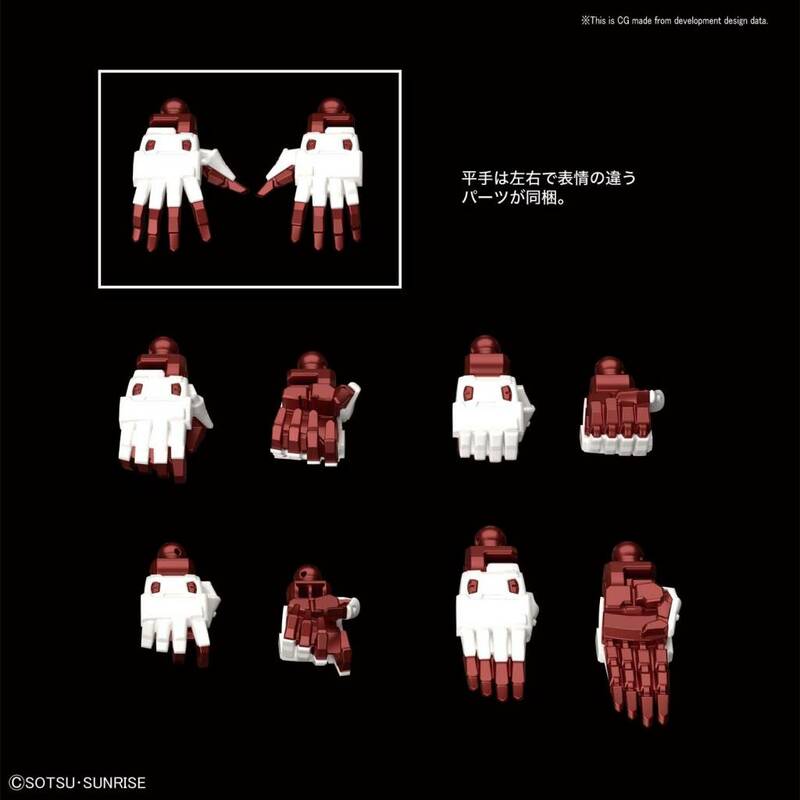 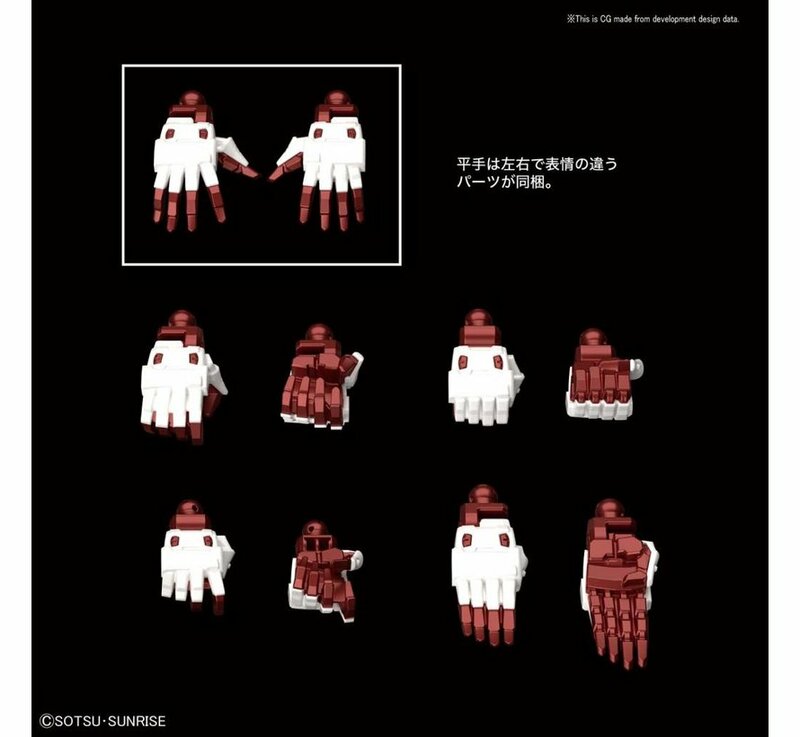 - The hand parts reproduce the color coding of the fingers and included as a finished product member. 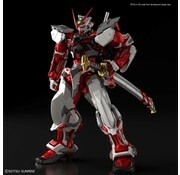 - Expressing dense movement by the multiple structure of frame and exterior. 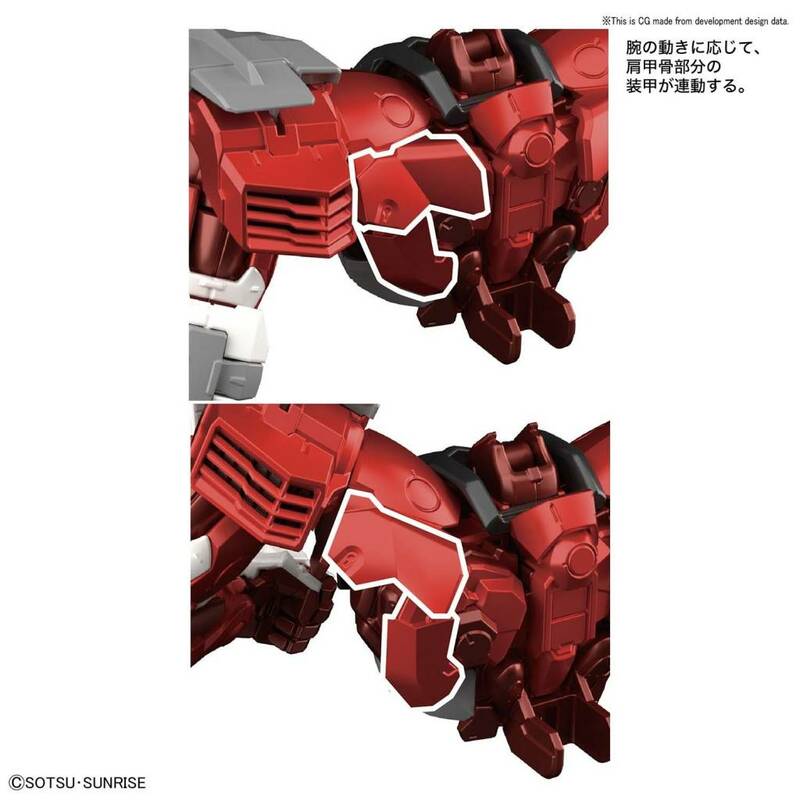 It also reproduces the muscle-like modeling in detail. 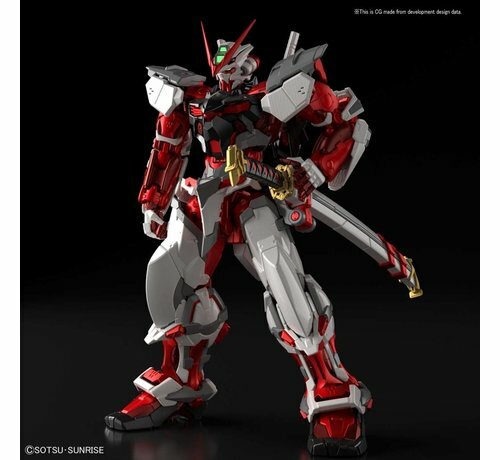 - Some armor is subjected to surface processing that gives a sense of density by grain processing. - Gerbera · Straight blade expresses blade crest with grain and plating process.